Engineering and construction major Larsen & Toubro (L&T) has shelved plans to sell its 14-acre factory land in the Hebbal area of Bengaluru as its board did not approve of the sale of the land, said sources in the know. Bengaluru-based property developer RMZ was in the final round of negotiations to buy the land. RMZ quoted around Rs 815 crore for the land parcel, which was to make it the largest land deal in South India in recent years. RMZ was planning to build a commercial project on the plot, which has development potential of 4 million square feet. An L&T spokesperson said: “In reference to your query, the company is not offering any comment.” RMZ executives said the deal talks were off. Sources said the firm was going back to its earlier plan to develop the land on its own through its arm L&T Realty. L&T sold a part of the factory land in Hebbal area to Phoenix Mills-CPPIB in April last for Rs 650 crore. The rest of the land parcel was up for sale. The sale of land parcel was part of L&T’s plans to sell non-core assets and generate cash for its core businesses, sources said. It sold its electrical and automation business to Schneider Electric, a global player in energy management and automation, for Rs 14000 crore in May last. The company’s general insurance business was sold to HDFC Ergo General Insurance, the insurance arm of mortgage lender HDFC, in 2016 for Rs 551 crore. 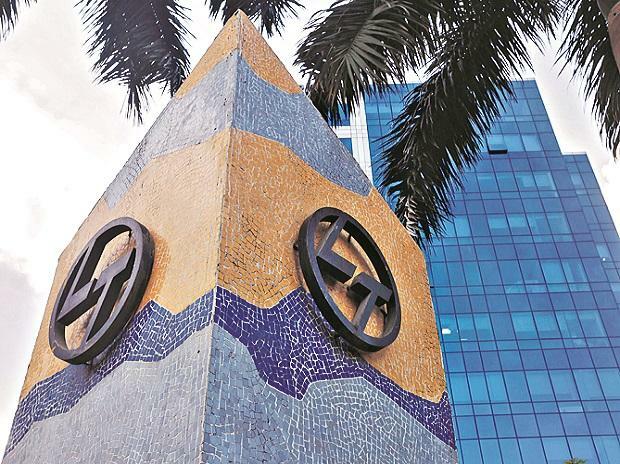 L&T has land parcels in cities such as Mumbai, Bengaluru and its property development arm L&T Realty has developed commercial and residential properties. L&T Realty has also built commercial properties in Navi Mumbai as part of Seawoods Railway Station development by L&T and building malls in Hyderabad as part of metro development.